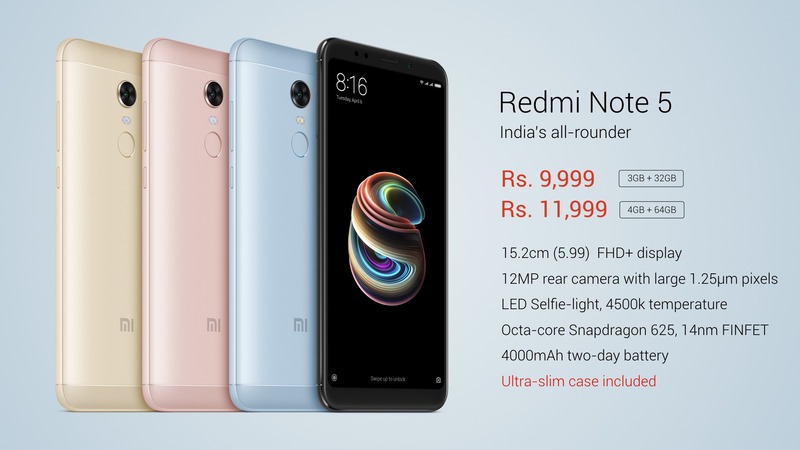 Xiaomi has officially launched the much awaited Redmi Note 5 today in India at the launch event, and there have been a lot of leaks in the past few days related to the smartphone that revealed almost every single thing about it. Anyways, the phone is now official and so, here in this article, we will be talking about everything about the Xiaomi Redmi Note 5 in full, from the design to the specifications. Let’s start with the design first. 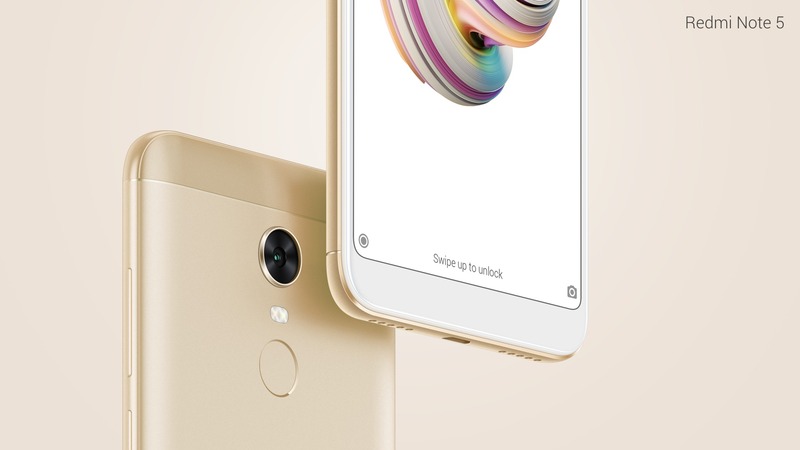 The Redmi Note 5 is just a renamed Redmi 5 Plus so if you have seen the design of Redmi 5 Plus, there is nothing different here. The smartphone features a premium metal build that we have seen in the previous Xiaomi devices and this time, there is a bigger display in a relatively smaller form factor. The phone features an 18:9 display along with the on-screen navigation buttons. It would’ve been great to see stereo speakers since there is nothing on the bottom chin. There is a single rear camera and below that are the LED flash and the fingerprint scanner. The phone has no USB Type-C port and has a micro USB port which, again, is a con. 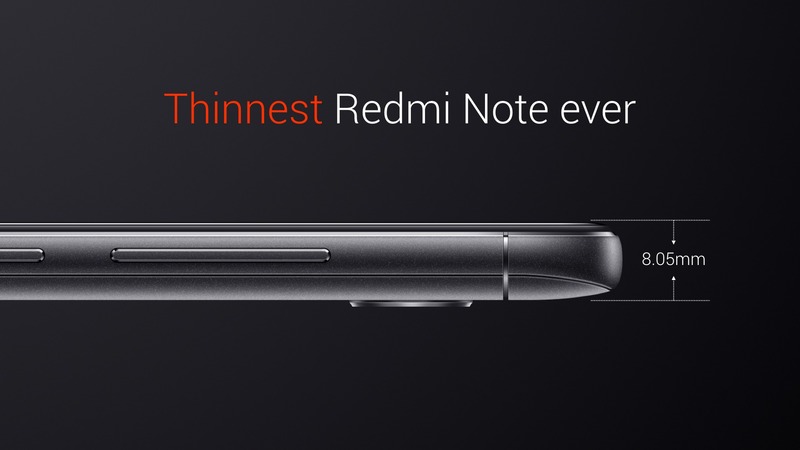 Anyways, this is the thinnest Redmi Note smartphone at 8.05mm. Despite this, the phone packs a huge battery under the hood. Overall, it is not a unique design as we have seen this before from Xiaomi. Let’s talk about the specifications now. 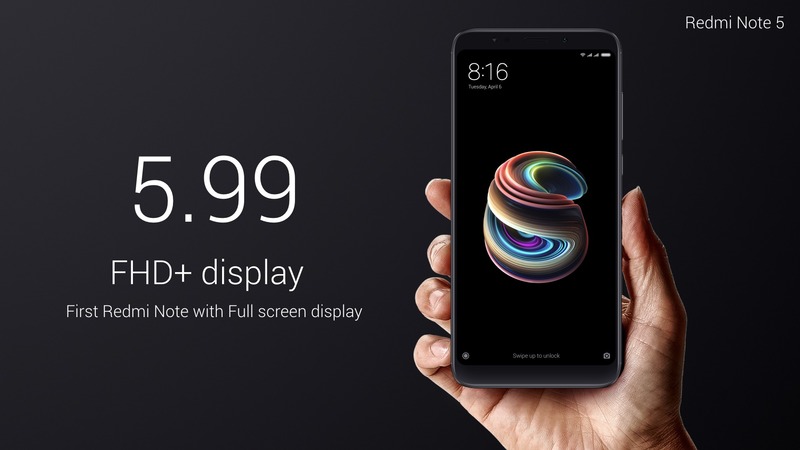 As said above, this is the first Redmi Note device to feature an 18:9 display and the Redmi Note 5 has a 5.99-inch display with Full-HD+ resolution (2160×1080). Corning Gorilla Glass protection is surely a cherry on top. The Snapdragon 625 processor powers it, and yes, this is the same chipset that was there in the Redmi Note 4. 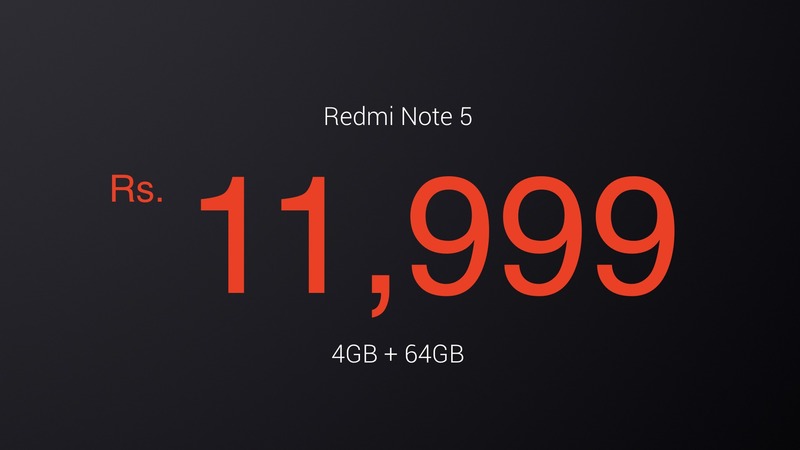 This is because the Redmi Note 5 Pro is the actual successor of the Redmi Note 4 regarding the specs. We will talk about that device in our next article. Along with Snapdragon 625, there is a combination of 3/4GB RAM and 32/64GB ROM. On the rear, there is a 12MP camera with 1.25-micron pixel sensor to help improve low-light photography. On the front, the phone has a 5MP camera with LED Flash. Under the hood, there is a huge 4,000mAh battery. Lastly, Android Nougat runs out of the box with MIUI 9. Xiaomi is also providing an ultra-slim case with the phone which is sweet. Lastly, talking about the pricing, the 3GB RAM + 32GB ROM variant of Xiaomi Redmi Note 5 will retail for Rs. 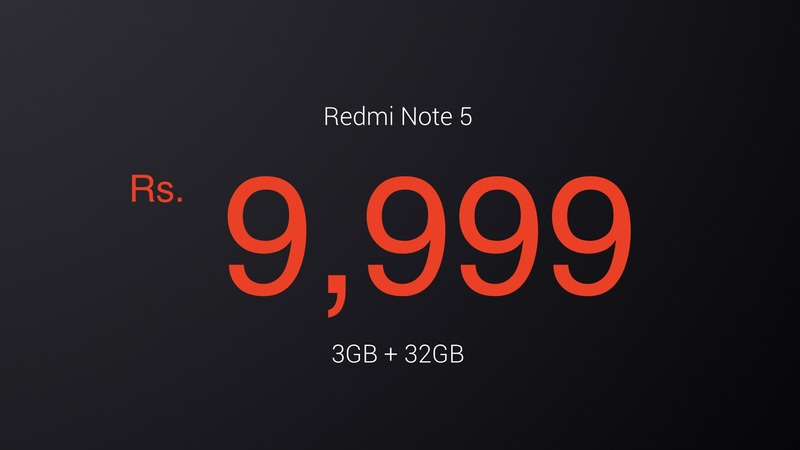 9,999 whereas the price for the 4GB + 64GB variant is Rs. 11,999. So, what do you think of the Xiaomi Redmi Note 5? Is it the all-rounder? Do let us know via the comments section.